The EPA Chesapeake Bay Program Expert Panels on applied best management practices have developed leading edge guidance on novel ecotechnologies that show promise for sediment and nutrient assimilation to support communities tasked with meeting ambitious load reductions tied to NPDES MS4 permit requirements. This presentation will provide overviews of implementation experience (via as series of case studies from Maryland and the District of Columbia) and lessons learned with a select number of these ecotechnologies including: Floating Wetlands, Regenerative Stormwater Conveyance and Algal Flow-ways. Data related to the performance and effectiveness of these systems will be shared along with continued research needs. At their core, these practices rely on the natural capabilities of ecologically engineered systems to advance environmental goals. Moreover, beyond the quantitative load reduction benefits these ecotechnologies provide, are a range of co-benefits including their ability to capture societal imagination, forward ecological education and foster a sense of stewardship among a wide range of groups. 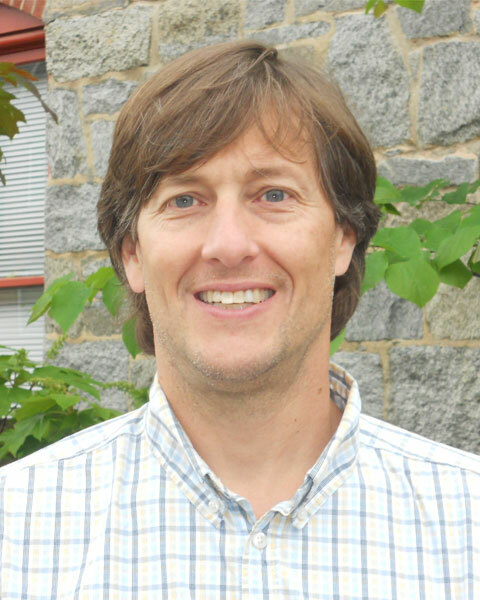 Ted Brown, P.E., LEED AP has over 20 years of experience in environmental restoration, watershed management and planning and regenerative design services. For the last 12 years, Ted has served as a practice leader and senior water resource engineer at Biohabitats. Current project work includes watershed and stormwater management planning and policy development for MS4s in Maryland and stormwater and ecological master planning and design efforts for major Universities including: the University of Virginia and the University of North Carolina. Bio: Ted Brown, P.E., LEED AP has over 20 years of experience in environmental restoration, watershed management and planning and regenerative design services. For the last 12 years, Ted has served as a practice leader and senior water resource engineer at Biohabitats. Current project work includes watershed and stormwater management planning and policy development for MS4s in Maryland and stormwater and ecological master planning and design efforts for major Universities including: the University of Virginia and the University of North Carolina.